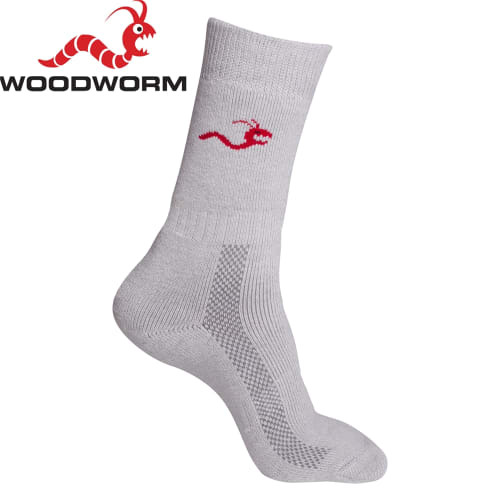 The Woodworm Sports Socks are an affordable, stylish classic sock to compliment any sports outfit or uniform. This range of sports essentials has appeal across a spectrum of sports with a modern look that maintains as tradional style. 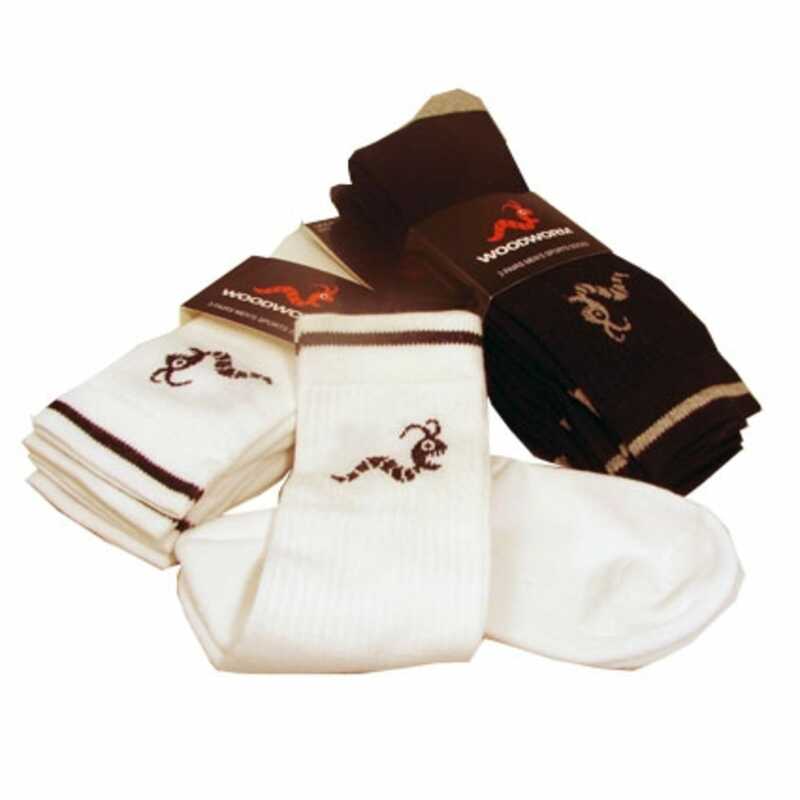 This three pack of crew socks delivers on both looks and value, complete with the distinctive Woodworm logo on the cuff.